Their "eye-opening" software would change the way artificial intelligence is able to perceive the world. On the second floor of a small office building in the middle of Tel Aviv, the bustling heart of Israel’s booming tech industry, sits the world headquarters for Cortica, an AI company with the ambitious goal of getting machines to see the world as well as we do. They are one of hundreds of AI startups that have sprouted up all over the world in the last few years. The global AI market has now exceeded a billion dollars and the tech giants are racing to acquire them as they are re-positioning themselves as AI companies first. But it’s a convoluted space with a high knowledge barrier of entry. Most of these companies use buzz words like ‘machine learning’, ‘deep learning’ or ‘neural networks’ knowing that most consumers and investors have no idea what they really mean. For someone without a background in the field it can be hard to distinguish substance from snake oil. What makes Cortica different is that unlike most machine learning algorithms that are essentially blackboxes, systems where even the programmers don’t know what the system is doing, Cortica’s program is transparent and verifiable. 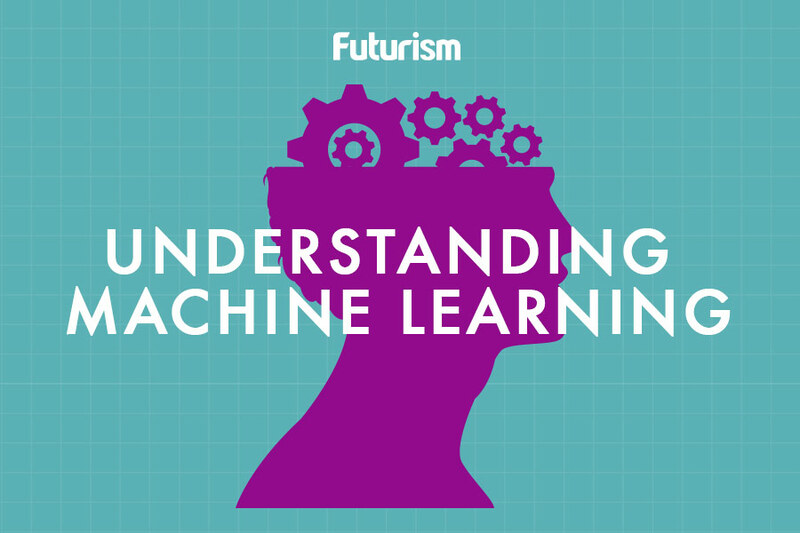 It also relies on a branch of AI research called unsupervised learning. Most AI companies rely on algorithms that have to be taught by humans how to characterize and represent whatever they are learning. It is a much slower and more tedious process that has far less chance of revealing anything novel. Unsupervised learning algorithms, such as the ones Cortica uses, are capable of learning, classifying and representing things without guidance. Cortica was founded by Professor Josh Zeevi and two of his doctoral graduates, Igal Raichelgauz and Karina Odinaev from Technion — Israel Institute of Technology. Israel, a tiny country of just over 8 million people, has emerged as a global hub of technical innovation. Israel now has more companies listed on the New York stock exchange than any country besides America and China and 50% of those Israeli firms can trace their origins to Technion. If Cortica’s aspirations come to fruition, it will catapult itself to the top of a long list of successful Israeli startups. As Prof. Zeevi states, “There is no objective reason why computers should not do better than the human brain. Although no one is there yet, Cortica will get there.” Their team, with offices in New York and Beijing, believe they have figured out how to reverse engineer the biological visual cortex to enable machines to see the world as well as we can. This is how you recognize things, make sense of them and determine their function. This happens tens of times per second and gives you a sense of motion as each frame is represented by a selected group of neurons that constitutes a ‘clique’ — a fundamental concept in Cortica’s technology that was motivated by the neurophysiological function exhibited by cortical networks of neurons. This visual response is triggered instantaneously and gets compared with Cortica’s extensive data base of previously triggered clustered and stored image concepts represented by highly-compressed signatures of neural cliques. All told, it is a mind-boggling amount of processing that happens at every moment your eyes are open and is a process that Cortica believes they have managed to accurately simulate in silicon. A number of companies now claim to be on the verge of getting machines to do this task with the same ease and fluidity that humans can. Cortica believes that their unique approach to the problem puts them ahead of the crowd and that they will be the first to come up with a visual system on par with our own. This will have a wide range of applications and revolutionize a number of different fields. Everything from security cameras to autonomous vehicles to satellite imagery to medical diagnostics will be vastly improved by the application of this technology. But that is just the beginning of what the people at Cortica believe their system will be capable of. Endowing computers with a sense of sight will be a monumental step forward in AI research. Coupled with advances in natural language processing, AI will then have the fundamental pieces needed to understand and interact with the world. This will enable AI research to move into its next phase which is the search for the holy grail of computer science; AGI, artificial general intelligence. Unlike narrow AI that is designed to take in and spit out specific information, AGI will be able to take in a variety of inputs and give a variety of outputs. In many ways this is what separates humans from computers, computers need specific instructions and can only output what they are directed to output. But humans can take in a wide range of inputs through our various senses and then do different tasks with that information. In the eyes of programmers, this makes us general purpose computers. But we too are limited, mostly by the amount of information that we can process and the speed at which we can output information. People can really only do one task effectively at a time and can only send information at the speed at which we can talk or write. AGI has the potential to far exceed us in both. Cortica believes that in time their technology will be a vital part of bringing about AGI. If successful, it will be the last tool we will ever need to create.